No one can defend a convicted cop killer. That’s easy to say. But they can if there’s a question as to whether the person killed the cop, and if the state has decided to execute that person with so much evidence in doubt. At 11:08 p.m. Wednesday night, the state of Georgia executed Troy Davis, who was convicted in 1991 of killing Georgia cop Mark MacPhail, who was working as a security guard at the time of shooting. Several witnesses have recanted key testimony. The evidence is thin. The Pope had weighed in on the matter. He had asked the state of Georgia to reconsider. So did folks like ex-FBI Director William Sessions, who had serious doubts about the case. This isn’t a pro or anti-death penalty issue. It’s not a conservative or liberal issue — at least not the way I see it. It’s really an issue of whether our justice system has a conscience, whether it cares if it puts someone to death when so much evidence is in question. The Supreme Court rejected a last minute bid to halt the execution. So did the Georgia pardons board. 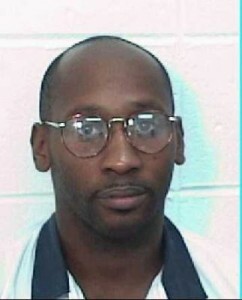 Georgia may have just killed one guy, Troy Davis, who may or may not have killed the officer. It also killed the faith some had in our system. I’d love to hear your opinion. Send any comments to lengela@ticklethewire.com or feel free to post a comment below. 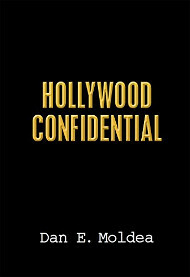 Posted: 9/23/11 at 10:37 AM under FBI, Uncategorized. Based upon the evidence it would have been extremely difficult to mistake Davis and the alleged “real” murderer. There is zero evidence that such a mistake was made. The false innocence claims by anti death penalty activists are many, blatant and legendary. Often, those deceptions transfer straight into the media.